A trip to New York City can cost a lot of money. Hotels are expensive. Food is expensive. Entertainment is expensive. However, with a little planning and a little shopping around, you can cut your costs significantly. 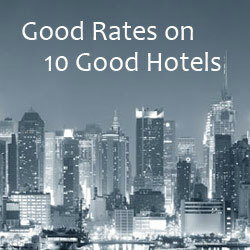 NYC Cheap Travel provides cost-saving travel tips and brings you the latest in travel deals. 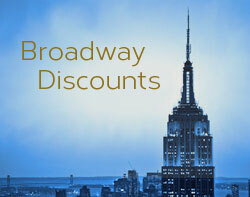 Check out the featured articles for the basics on how to save money on New York City travel. Click on any of the categories in the top navigation menu to see the latest available discounts. Information changes constantly – so check back often.